There's the Medinas in Ocala and the Smiths in Sarasota. Where is your family from? Make a stamp that says it all. 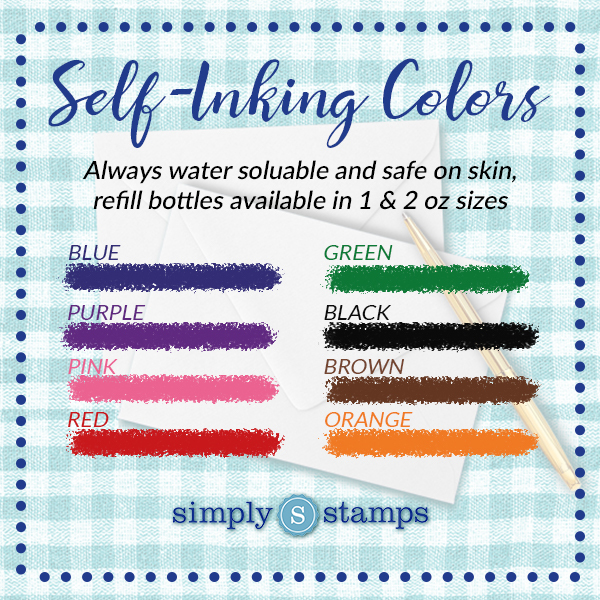 Choose from 8 fun ink colors when you make the unforgettable gift that is a Florida stamp. Features your last name, street address, choice of size and stamp type and, most importantly, a design to celebrate home.